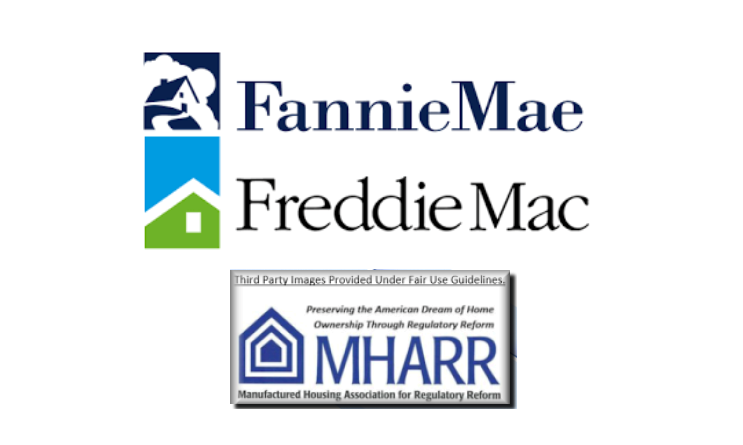 Washington, D.C., May 30, 2018 – The Manufactured Housing Association for Regulatory Reform (MHARR) in written comments filed on May 30, 2018, has called on the Federal Housing Finance Agency (FHFA) — the federal regulator of mortgage giants Fannie Mae and Freddie Mac — to significantly revise and amend the final rule that it issued on December 29, 2016 to implement the Duty to Serve Underserved Markets (DTS) mandate incorporated by Congress in the Housing and Economic Recovery Act of 2008 (HERA) and related FHFA “guidance” for evaluating the Government Sponsored Enterprises’ supposed DTS compliance plans that became effective on January 1, 2018. 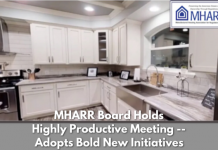 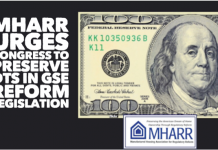 MHARR’s comments were submitted to FHFA pursuant to a “Notice of Regulatory Review” published in the Federal Register on April 5, 2018, seeking comments on FHFA regulations that “should be modified, streamlined, expanded, or repealed to make [FHFA’s] regulatory program more effective or less burdensome in achieving its objectives” in accordance with a 2012 Regulatory Review Plan developed under Executive Order 13579 (“Regulation and Independent Regulatory Agencies,” issued July 11, 2011). 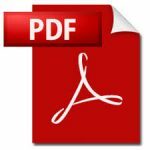 (Emphasis added). 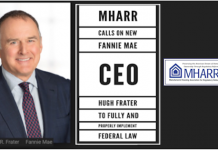 Based on this request – and in order to bring both Fannie Mae and Freddie Mac into full compliance with DTS — MHARR’s comments call for substantial amendments to: (1) FHFA’s final DTS implementation rule; (2) FHFA’s DTS plan “Evaluation Guidance;” and (3) Fannie Mae and Freddie Mac’s DTS implementation plans themselves, given the patent failure and inability of these regulatory actions to effectively implement the DTS mandate in a market-significant and timely manner. 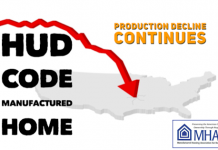 In part, MHARR’s comments stress that a supposed “lack of information” regarding the performance of manufactured home chattel loans – which comprise upwards of 80% of the HUD Code market) – more than a decade after the enactment of DTS is both disingenuous and evidence of the type of continuing bias against manufactured housing and manufactured homebuyers at Fannie Mae and Freddie Mac that DTS was meant to remedy in the first place. 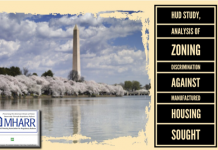 Further, the comments note that the supposed chattel loan “pilot programs” included in the Enterprises’ DTS “implementation” plans, are little more than token efforts that would serve slightly more than 1% of the manufactured housing market with no assurance whatsoever of expanded secondary market or securitization support for manufactured housing chattel loans at any time in the foreseeable future. As such, the supposed DTS compliance plans – and the final DTS rule and Evaluation Guidance that they are based on – are wholly inadequate to “effectively” implement DTS and must be revised in accordance with FHFA’s 2012 Regulatory Review process.